Vensmile brand is known primarily from the mini PC model called Vensmile IPC002 (W10). 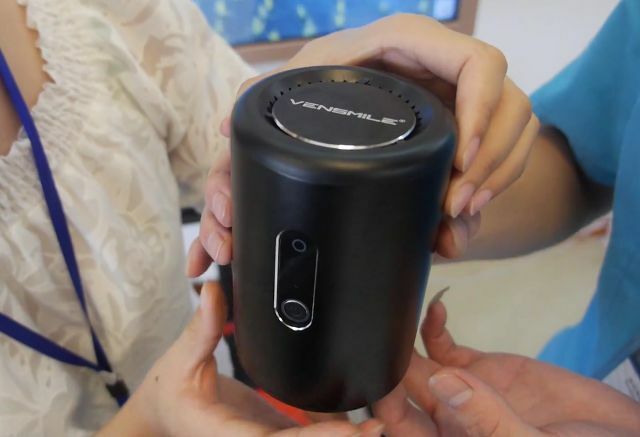 Vensmile (brand Vissontech) introduces a new model mini PC called Vensmile i10. 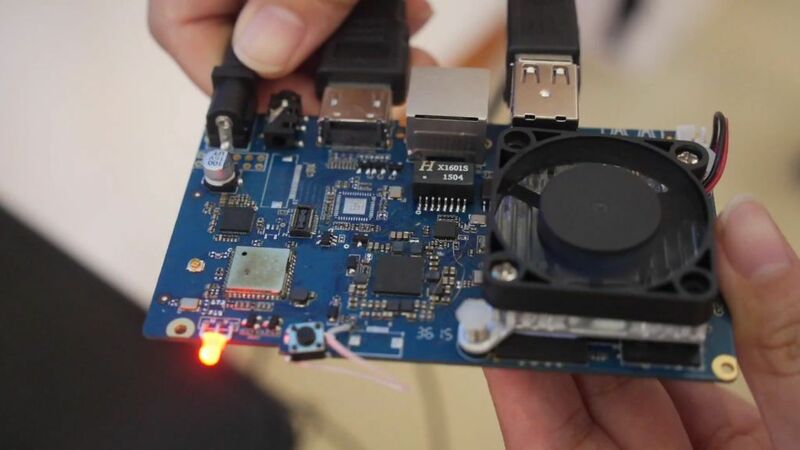 At first glance, it appears that the i10 Mini PC is unusual. 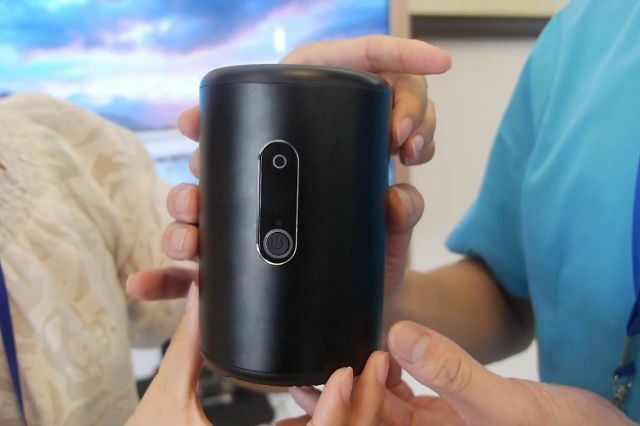 It has a cylinder shape and reminds a router from google – OnHub. As you can see below, in addition to the unusual shape, Vensmile i10 has 4 USB ports, HDMI, Ethernet port and TF card reader, headphone jack and also comes with 2MP HD camera and built-in Micphone in the front. Vensmile i10 is equipped with a well known processor – Intel Atom Z3735F Bay Trail and also 2GB DDR3 RAM, 32G eMMC Flash, Broadcom 6330 WiFi Module, supports 802.11a/b/g/n dual band WiFi (2.4G and 5G) and Bluetooth 4.0. The i10 has a an active cooling system with the big aluminum heat sink covering the CPU/DDR/eMMC. Vensmile i10 mini PC has a pre–installed Windows 10 (32bit) and costs $99. 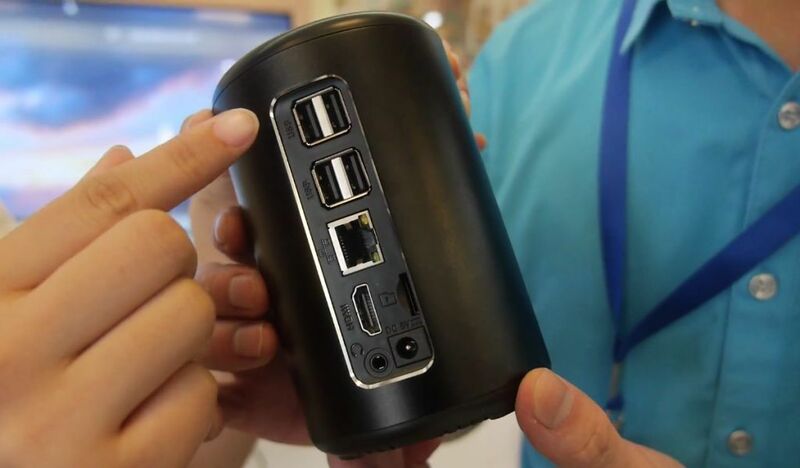 For now the lack of information about the availability of this mini PC. You can buy Vensmile products directly from their own aliexpress shop. 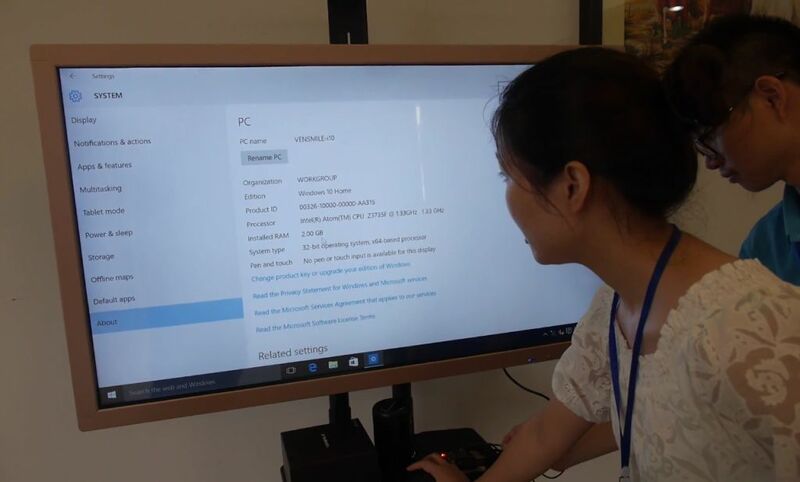 More information on the manufacturer’s websites vissontech.com and vensmile.net Below the video of armdevices.net, presenting a Vensmile i10 mini PC with Windows 10.